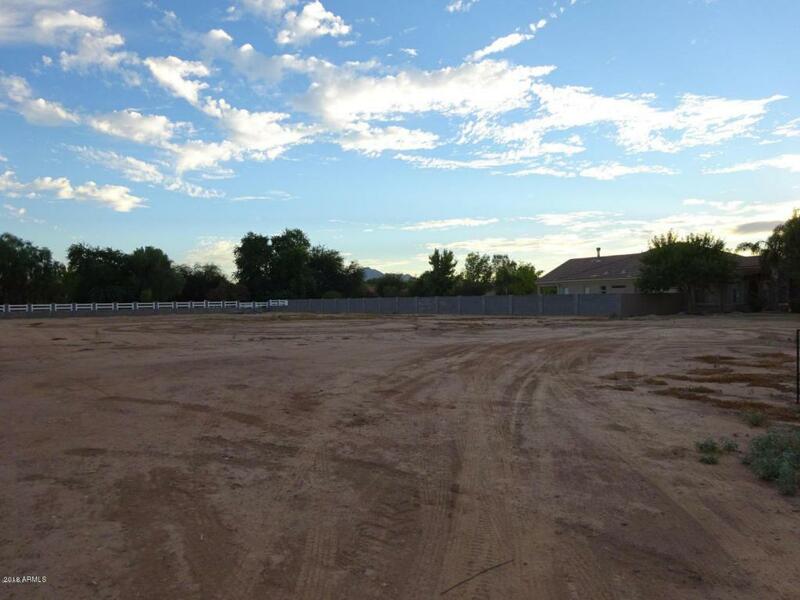 Build your custom dream home in the well desired Circle G of Queen Creek on .93 Of an acre, South facing backyard lot. 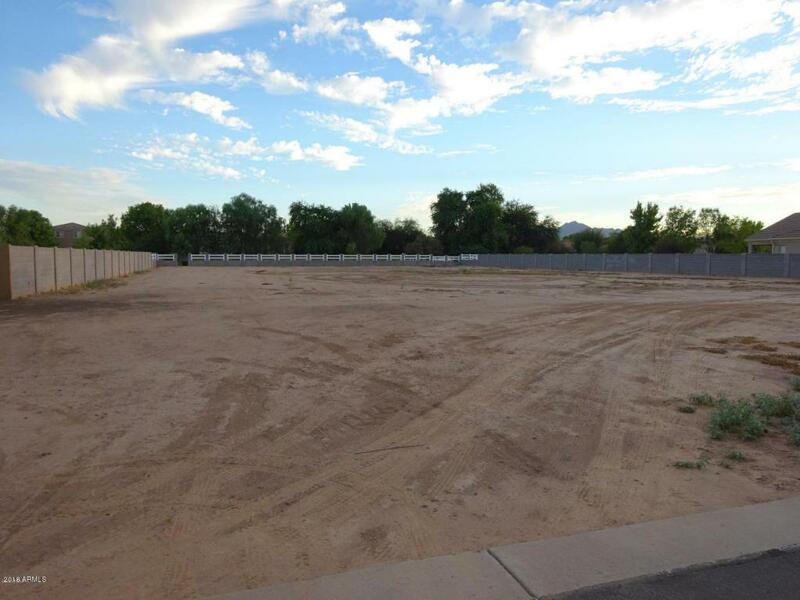 All 4 home sites surrounding this lot are built out and all single level. Located on a cul-de-sac street with a play park located at the end! 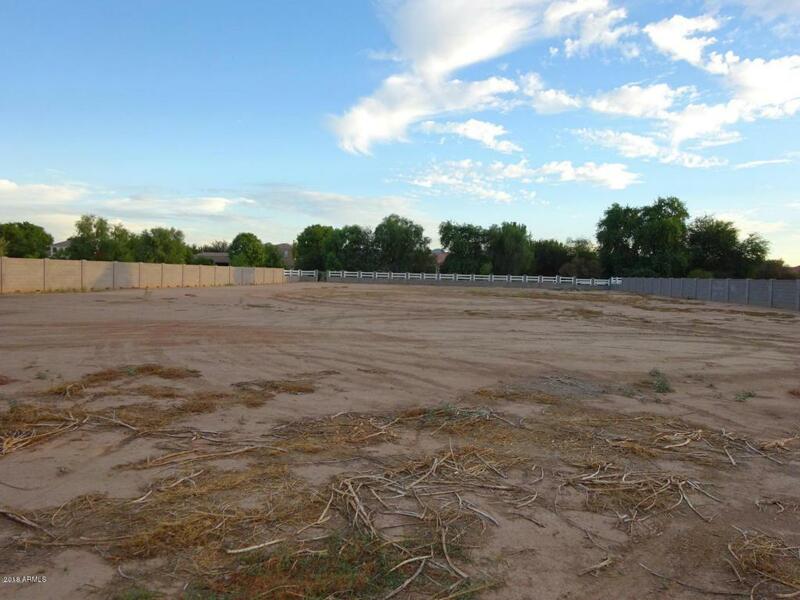 This lot also has horse privileges that back up to a riding equestrian trail you can access through your own backyard on the South side. Minutes from dining, shopping and theaters yet still have the feel of the country surrounding you. 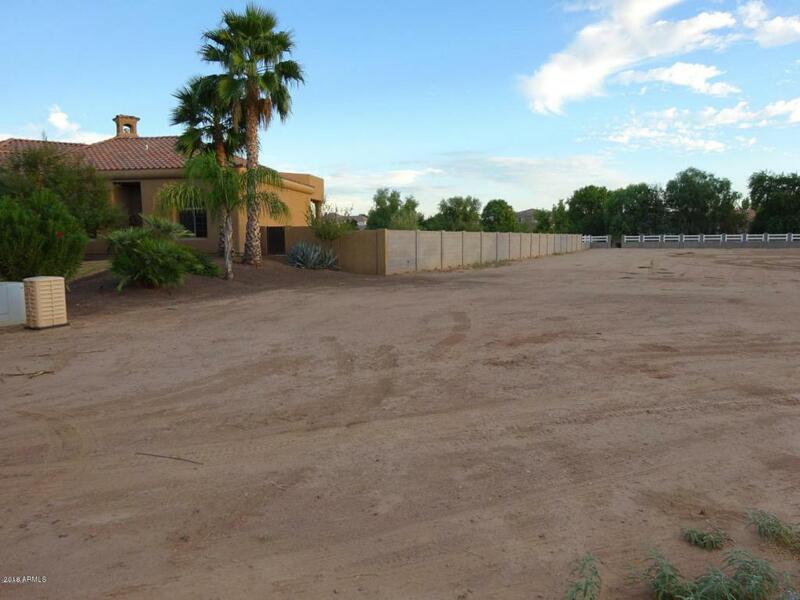 There are no lots like this on the market in this area so it will go quickly! Act fast before it's gone!